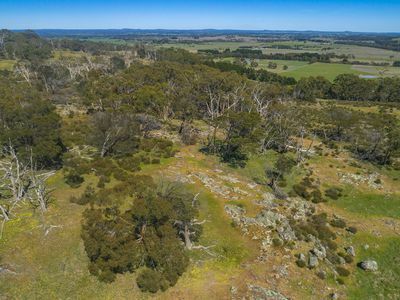 If you want to appreciate Mother Nature at her finest, inspire yourself with a visit to 720 Three Chain Road where generations of history have created a remarkable 40 acre (approx.) 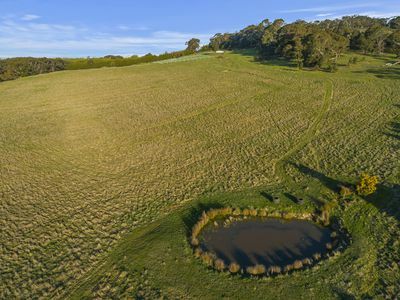 parcel of land for the next custodian to enjoy. 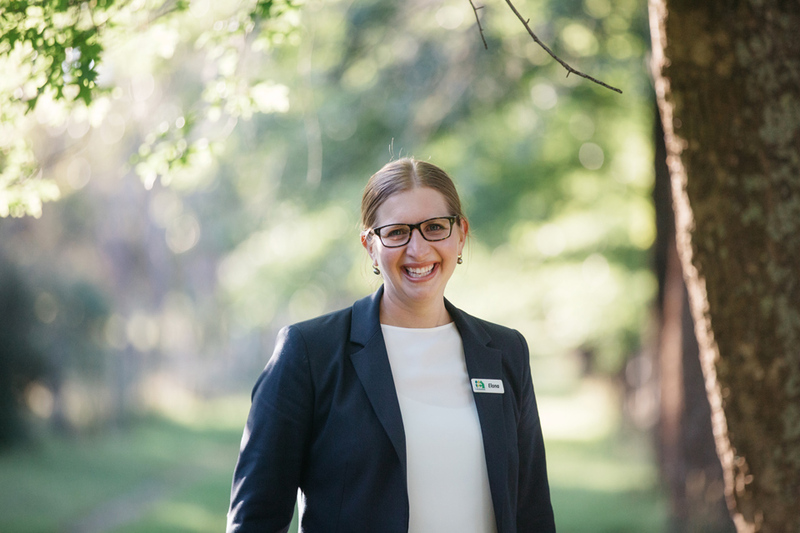 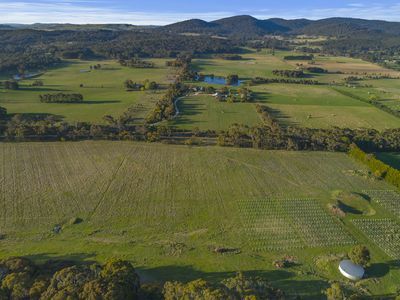 If its a vineyard you have your heart set on, the north facing slope, taking advantage of a heavens worth of sunlight, and lush Macedon Ranges soil paves the way for success. 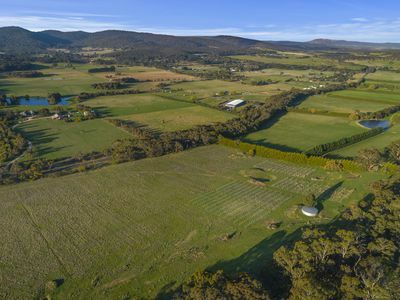 Nestled amongst the regions most reputable growers, the property includes four fully irrigated 1 acre (approx.) 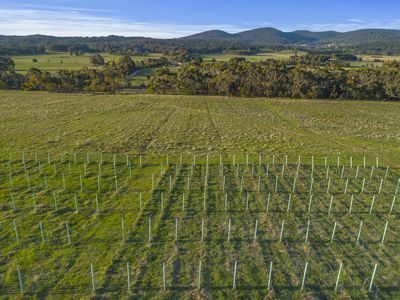 vine plots with trellis and training, presenting experienced wine enthusiasts and novices alike with an ideal grape growing foundation. 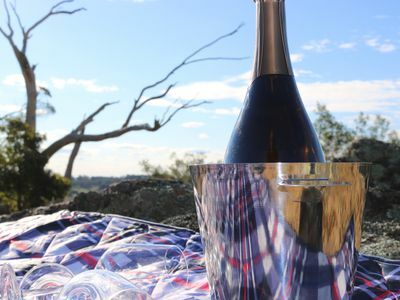 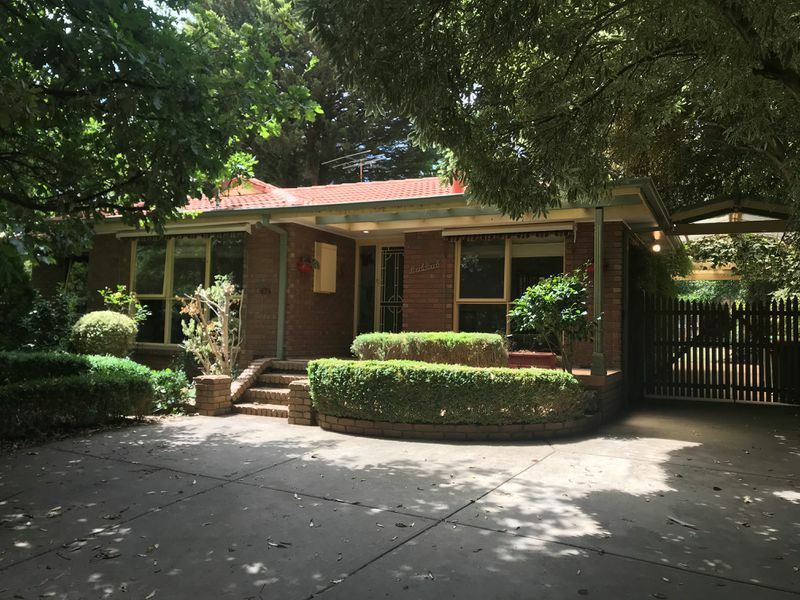 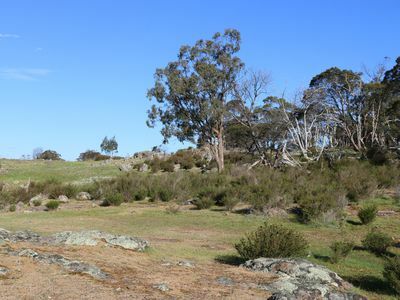 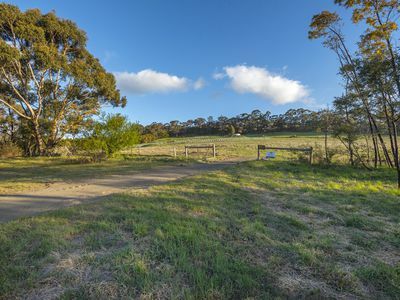 When you visit this property, it is absolutely worth your while to take a stroll up to the volcanic formed granite peak, where you can appreciate magnificent views of the Macedon Ranges and beyond from Cobaw to Mt William to the mountainous views across to Ballarat its truly breathtaking. 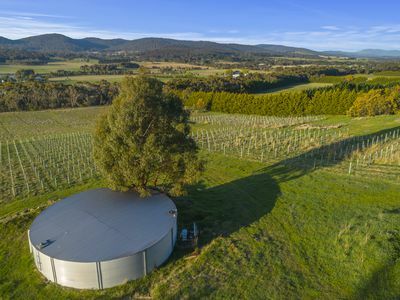 The powered property is well hydrated with a functioning bore, spring-fed dam, and two tanks with capacity of over 200,000L. 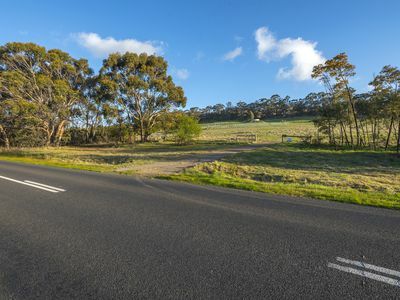 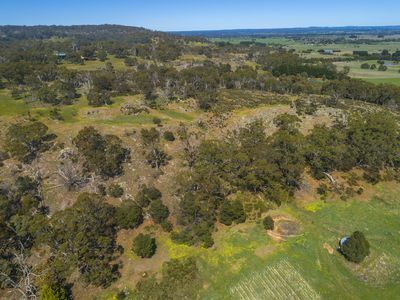 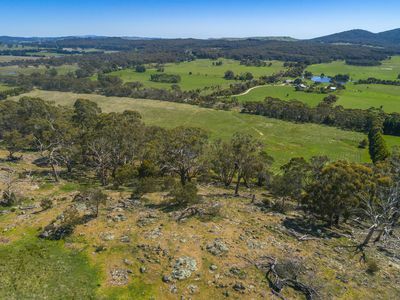 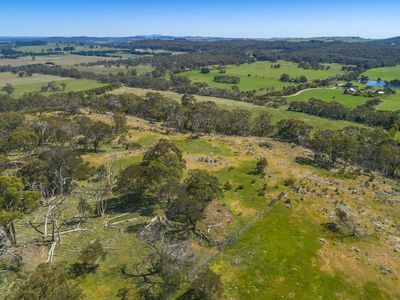 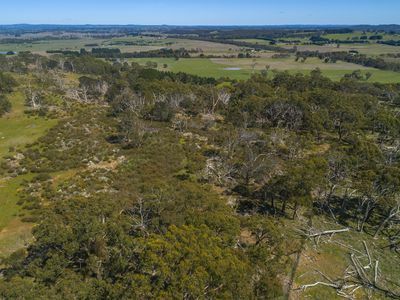 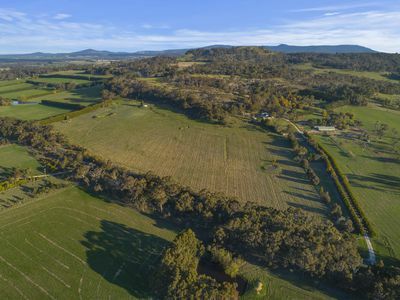 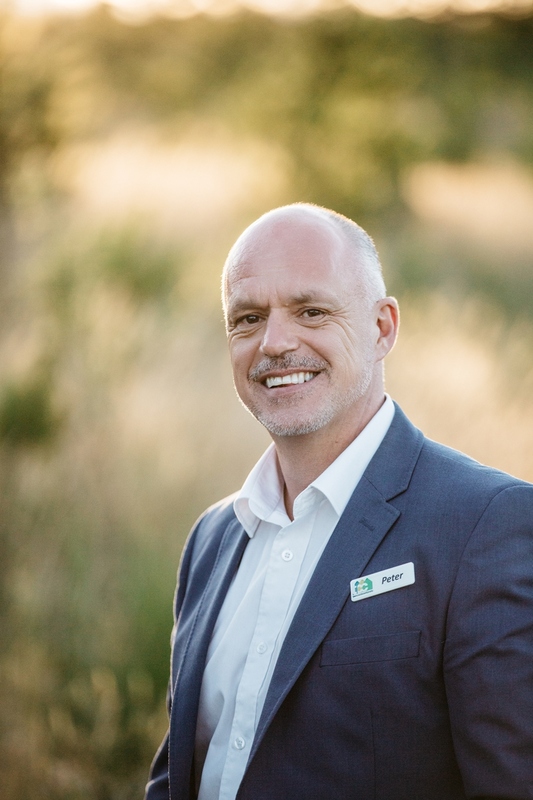 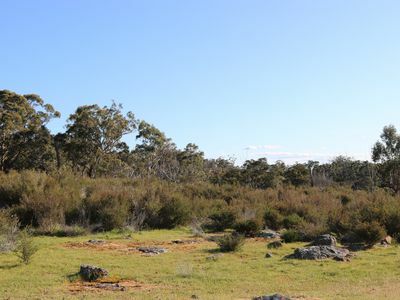 A residential planning permit, already approved by council, will appeal to lifestyle enthusiasts in search of an idyllic residential block on the perfect parcel of land. 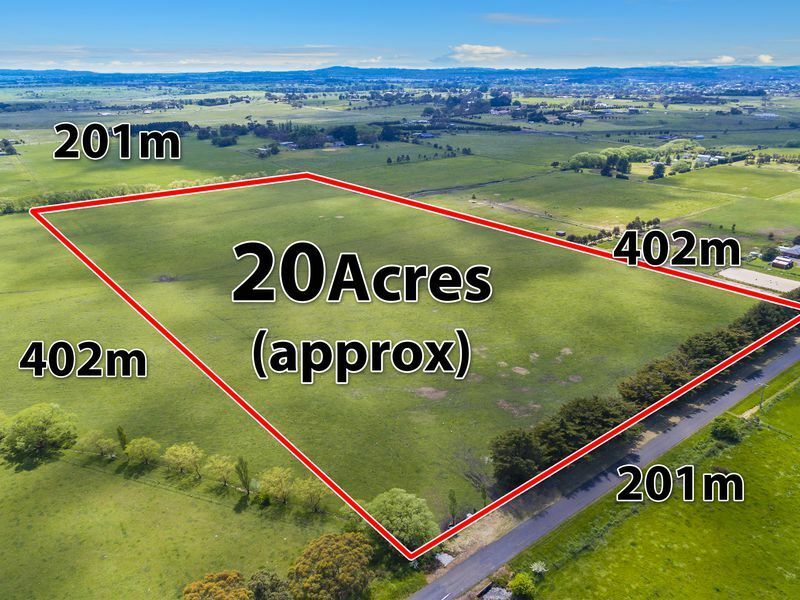 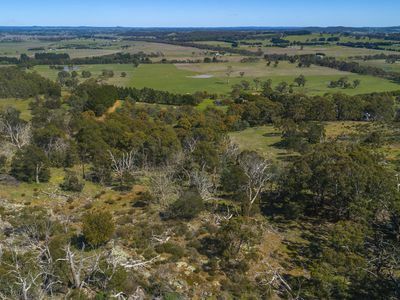 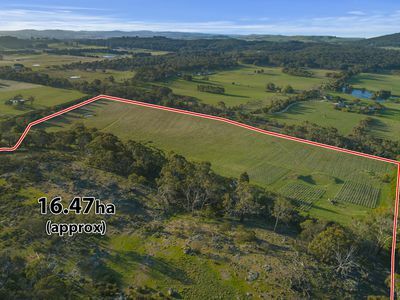 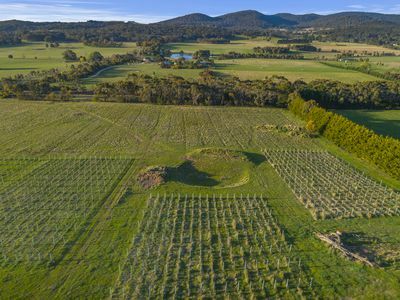 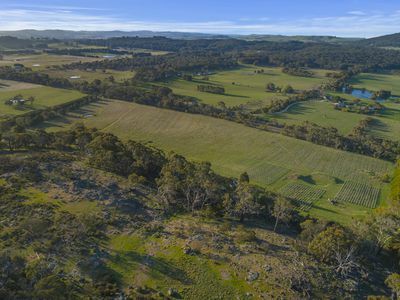 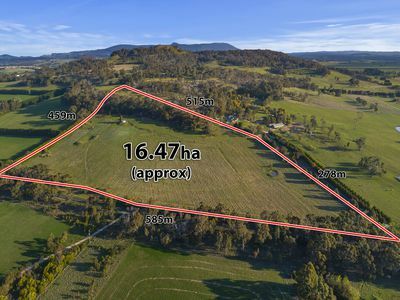 Five minutes from the Calder FWY, an hour from Melbourne, and with a plethora of schools and amenities nearby, this rare opportunity will flutter the hearts of lifestyle seekers, wine growers, and hobby farmers alike. 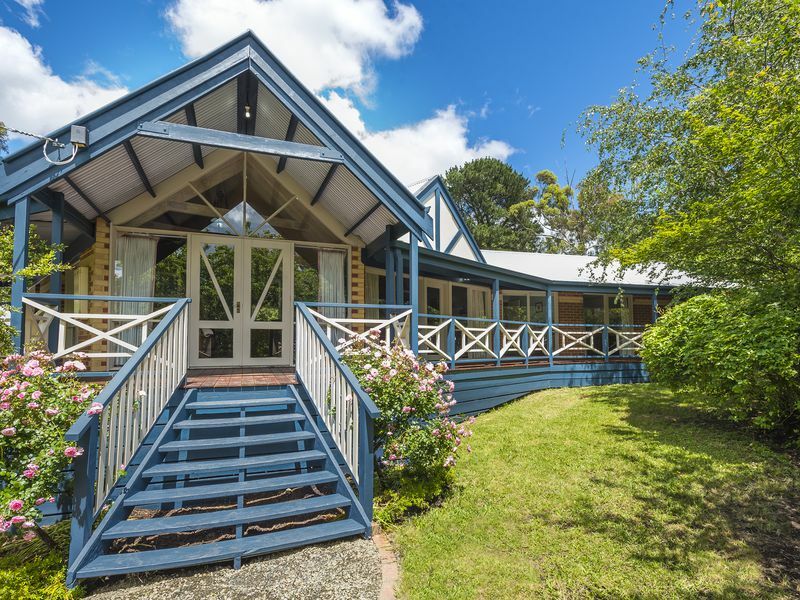 Steeped in history and rich in native wildlife, 720 Three Chain Road will not disappoint. 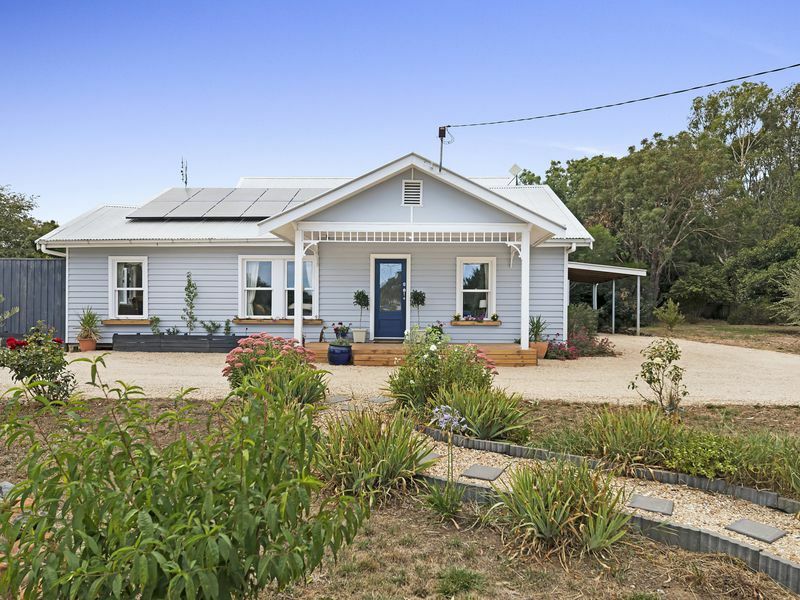 Copyright © 2016 - 2019 Town Coast & Country Realty, All Rights Reserved.